Multiplex operator PVR on Friday told Sebi its share prices fell because of film producer Ronnie Screwvala made "false and misleading statements" about a levy on exhibiting movies. 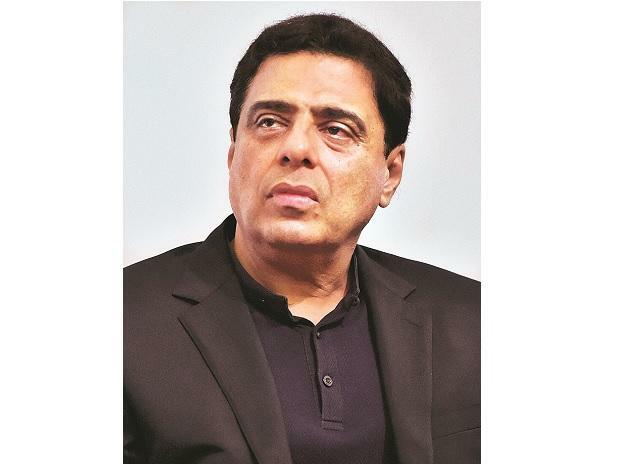 Screwvala, an entrepreneur, has said there is "nothing slanderous or malicious," in his complaint to the Competition Commission of India (CCI) about multiplex operators. He has alleged operators, including PVR, are unfairly charging Virtual Print Fee (VPF)-- a levy on digital cinema service providers--from producers. PVR said Screwvala tweeted on March 19 about his complaint with the CCI against multiplex chain operators saying that four large multiplex operators allegedly earn around Rs 400 crore from VPF in a year. "The false and misleading statements from Mr Screwvala has resulted in manipulation of the stock prices of PVR," said PVR. According to PVR, Screwvala's tweets that misled analysts and stock market investors. Countering the allegations, PVR cited the balance sheet of PVR and Inox to say that the total VPF collected by them in 2017-18 stood at Rs 17.24 crore and Rs 24.64 crore.